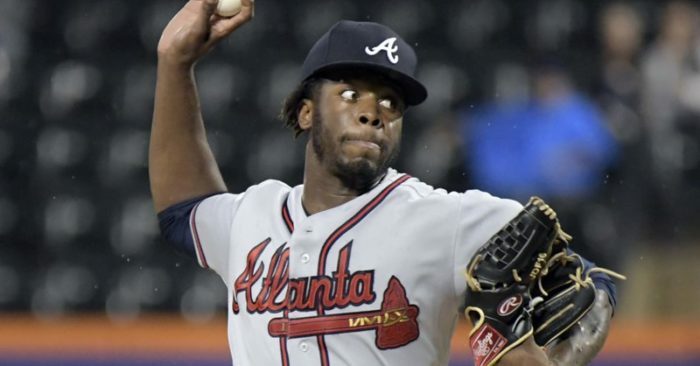 Braves closer Arodys Vizcaino has help for anyone confused by the team’s long list of young starting pitchers, including several who had Atlanta auditions in 2018. As Atlanta’s pitchers and catchers prepare to report to spring training this week, there are many highly regarded candidates for at least one open spot in the rotation. 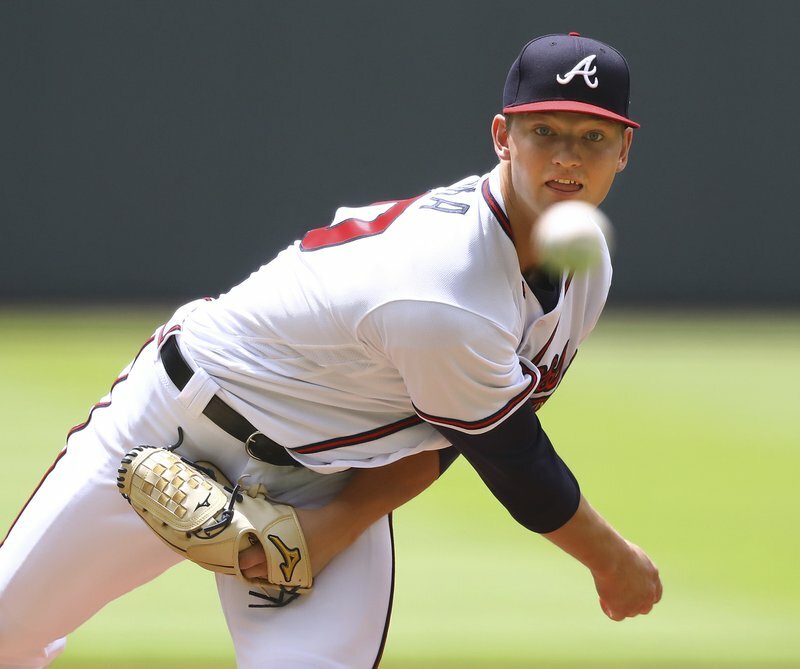 The list includes Mike Soroka, Touki Toussaint, Kyle Wright, Kolby Allard, Max Fried, Bryse Wilson and Luiz Gohara. Vizcaino wouldn’t be swayed. Nor would he seek a diplomatic way out when asked about Soroka. “I like Touki more,” Vizcaino said. Vizcaino isn’t the only Braves player with high expectations for Toussaint, 22, who was acquired from Arizona in 2015. The Braves agreed to take on Bronson Arroyo’s $10 million contract with Toussaint for third baseman Phil Gosselin. Mike Foltynewicz, who was last season’s breakout starter while landing an All-Star spot, is expected to lead a rotation that also includes Sean Newcomb, Kevin Gausman and Julio Teheran. The competition for the fifth spot could be the highlight of the Braves’ spring. The first workout for pitchers and catchers is Saturday. The full squad reports next week. “Knowing we have guys internally we think are ready to take a step, the bar is high for us,” Anthopoulos said. Snitker said the depth was “real important” to the Braves’ NL East title last season. “The extra day’s rest is big now with what we’re doing and we have numbers you can bring up here and stretch guys out,” Snitker said. The Braves used 13 starting pitchers in 2018. Toussaint, Soroka, Wright, Allard and Wilson made their major league debuts. Toussaint’s debut came after he was selected to pitch in the Futures Game on All-Star weekend. In what could be an indicator of the team’s 2019 plans, Toussaint was placed on the postseason roster. Pitching in relief, he earned the decision in Atlanta’s only win in the NL division series loss to the Dodgers.